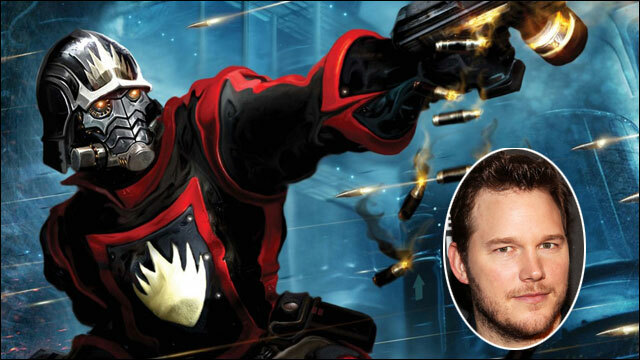 Pratt will play Peter Quill, aka Star Lord, the son of a human mother and alien father and leader of a rag-tag group of superheroes who serve as interplanetary police. James Gunn is on board to direct, and Kevin Feige is producing for Marvel. Studio now looks to cast the remaining members of the team, which include Drax the Destroyer, a sentient tree-like creature named Groot, a raccoon named Rocket and a sword-wielding woman named Gamora. Deadline Hollywood first reported the Pratt casting.